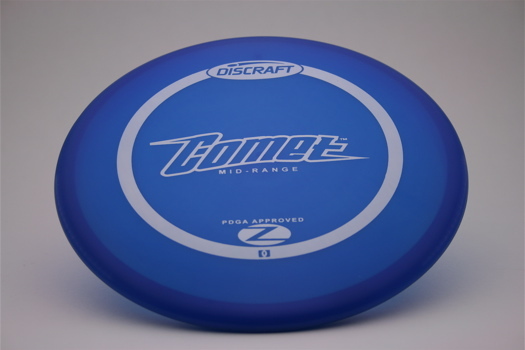 The Comet is a super accurate, straight flying approach disc. It holds whatever line you throw it on. Very accurate. The Comet was my first disc and I love its glide and accuracy. It will always have a place in my bag.